According to the latest report from LEDinside, a division of the market research firm TrendForce, 2017-2021 LED Industry Demand and Supply Data Base- 3Q17, LED market value in 2017 is projected to increase by +7.4 %YoY to USD 17.16 billion, in the light of 2017’s trends that the LED market price stayed stable and that the automotive lighting and architectural lighting field are enlarging fast. 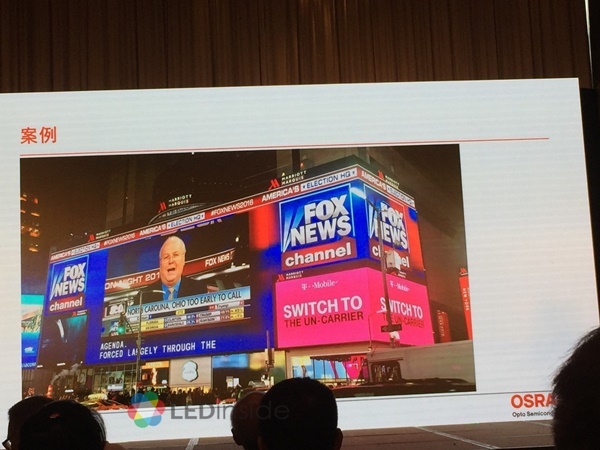 LEDinside analyzed top 10 LED demand and supply market trends in 2018, including IT display market, general lighting market trend, architectural and landscape lighting market trend, automotive LED market trend, display market trend, infrared LED market trend, UV LED market trend and LED supply market analysis. Trend III: General Lighting Market- The Time it Takes to Make the Market Become Saturated for Potential LED Lamp Installation is 10 Years.